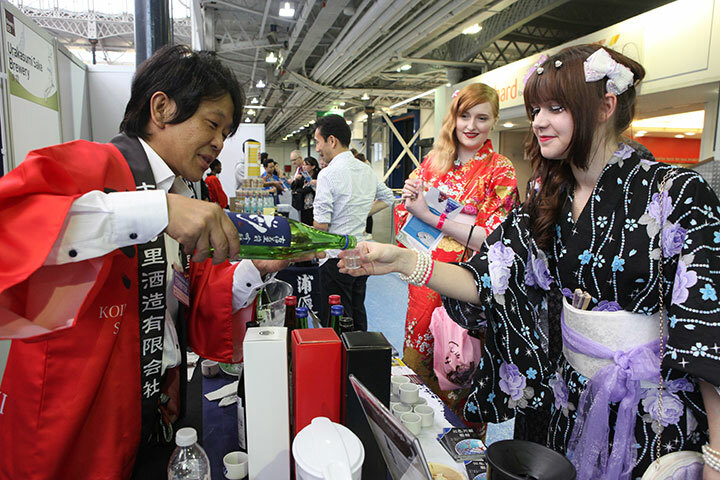 The Eat-Japan Sake Experience, one of Europe’s biggest public tasting events for sake, where you can try, learn, buy, and vote as you enjoy Japan’s most traditional tipple, returned once again for HYPER JAPAN 2016. This year's event featured 8 breweries, who brought with them 23 different sakes and fruit based liqueurs. We’re delighted to announce that more than 800 visitors participated in this event, voting for their favourite sake in three different categories. The results were as follows. This gently carbonated, low-alcohol sake showcases the natural sweetness and fruitiness of rice. A great introductory sake, ideal as an aperitif or served with a light sweet course, such as fruit or sorbet. A gentle nose of cedar, black cherry, and dried porcini mushroom. Well-balanced body with refreshing acidity, mellow umami, and sweet notes of dried apricot and sour cherry. Excellent with prawns or scallops.